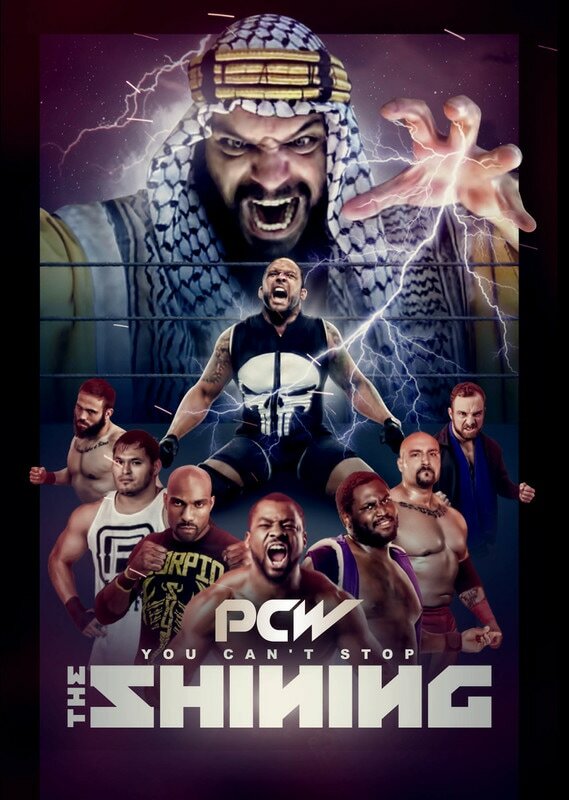 PCW ULTRA | THE SHINING | 3.26.16​ | TORRANCE, CA. 7.) The Almighty Sheik def M.V.P.